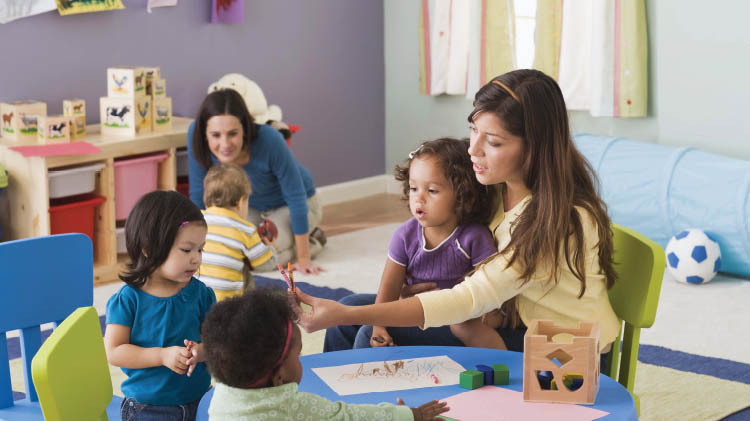 Date: Feb 11 2019, 10 a.m. - 11:30 a.m.
An interactive playgroup for babies, newborn to 36 months, that helps parents learn developmentally appropriate play techniques and helps children improve their social, cognitive and motor skills. Structured activities include singing and dancing, story time, craft projects and free play. Play groups are open to Families expecting a child or with a child in the home from birth to 36 months of age. Registration is not required. Please bring your child’s shot record. For more information, call (910) 396-7951.